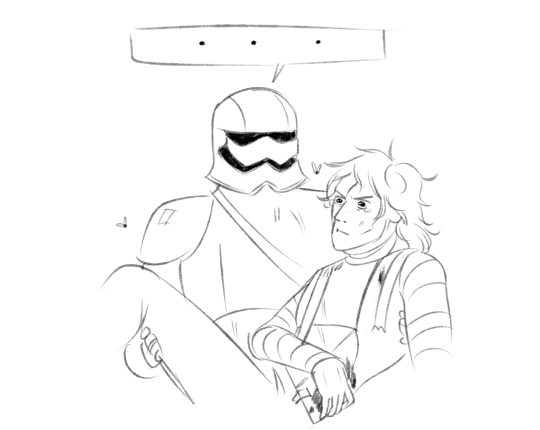 the point, phasma, is fashion. What would make Captain Phasma’s armor’s awesomeness stand out even more? 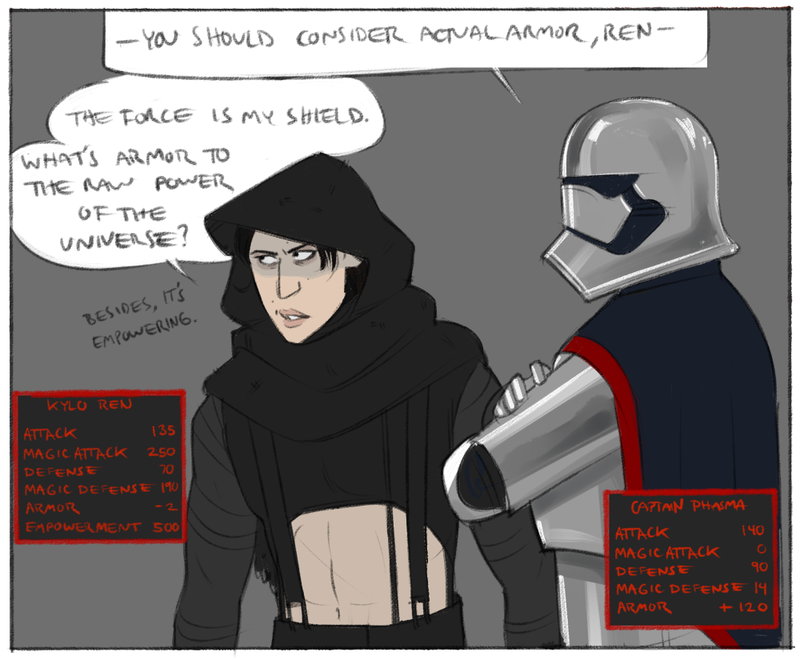 If Kylo Ren was an endorser (and practitioner) of skimpy empowerment rhetoric!